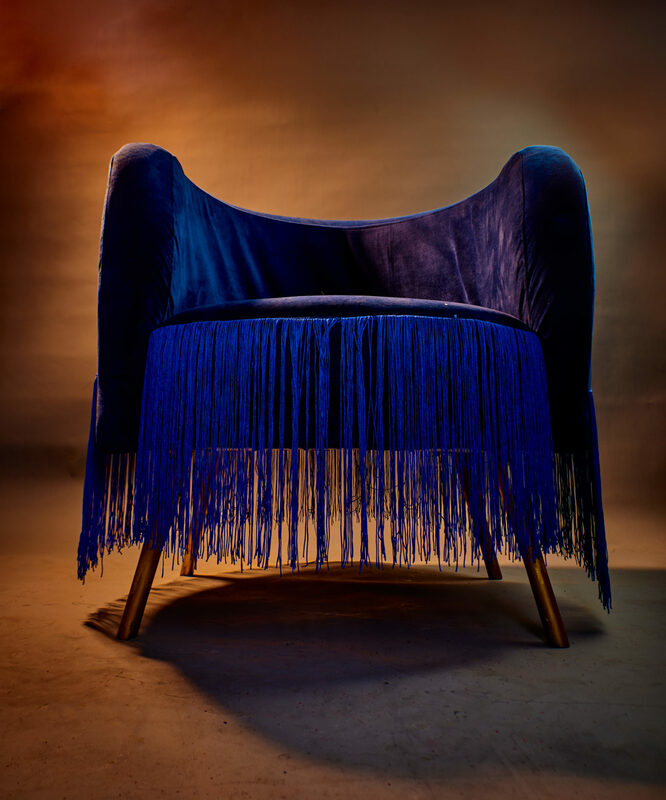 We are always on the lookout for unique brands and standout pieces that can improve or enhance the lives of our BellaStylistas dedicated to living #AStylishLife and this one is a doozy! 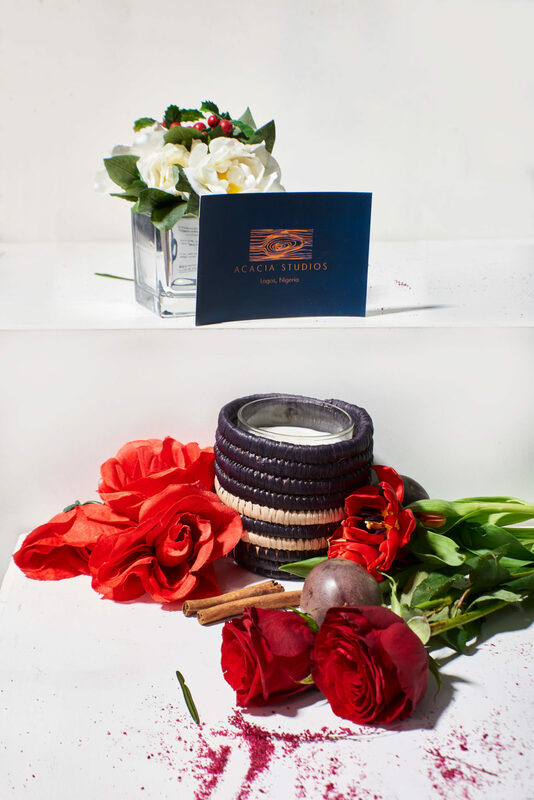 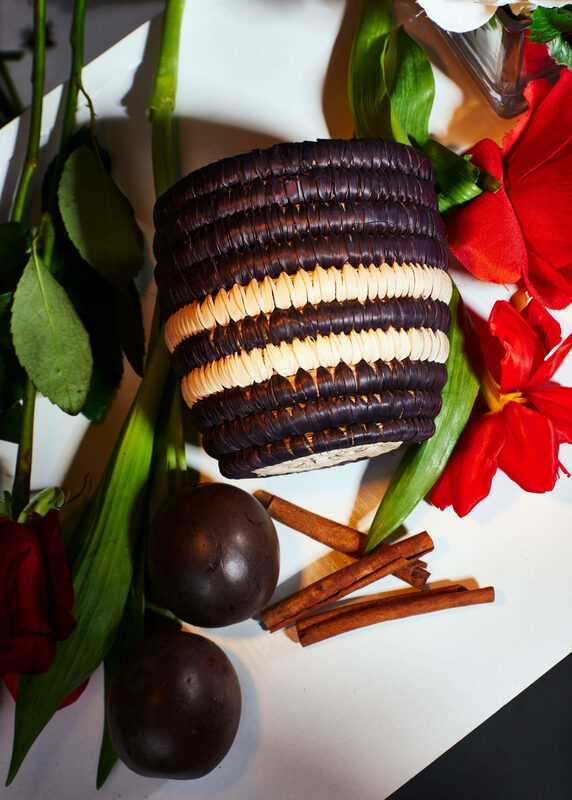 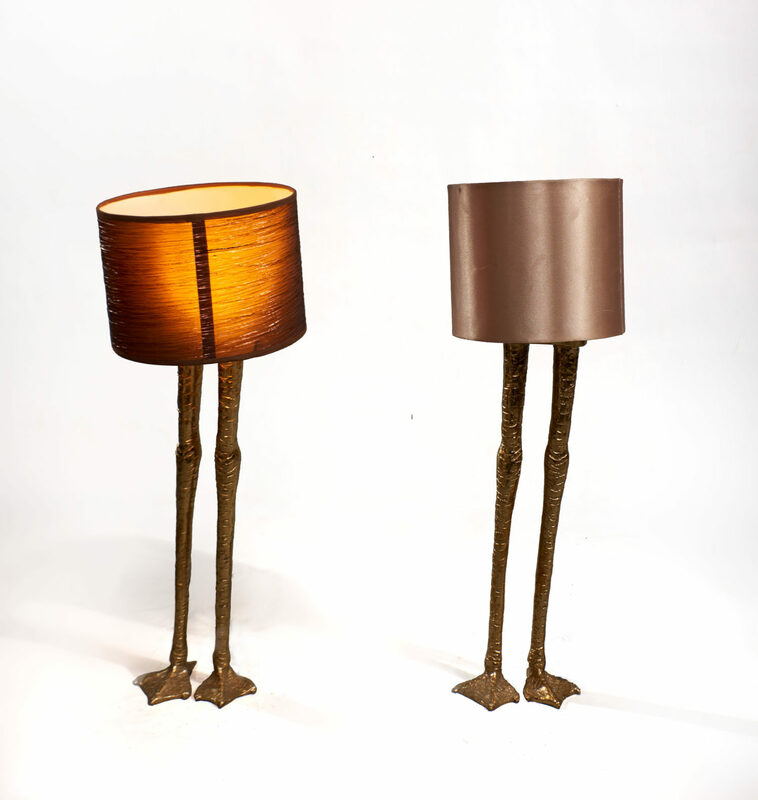 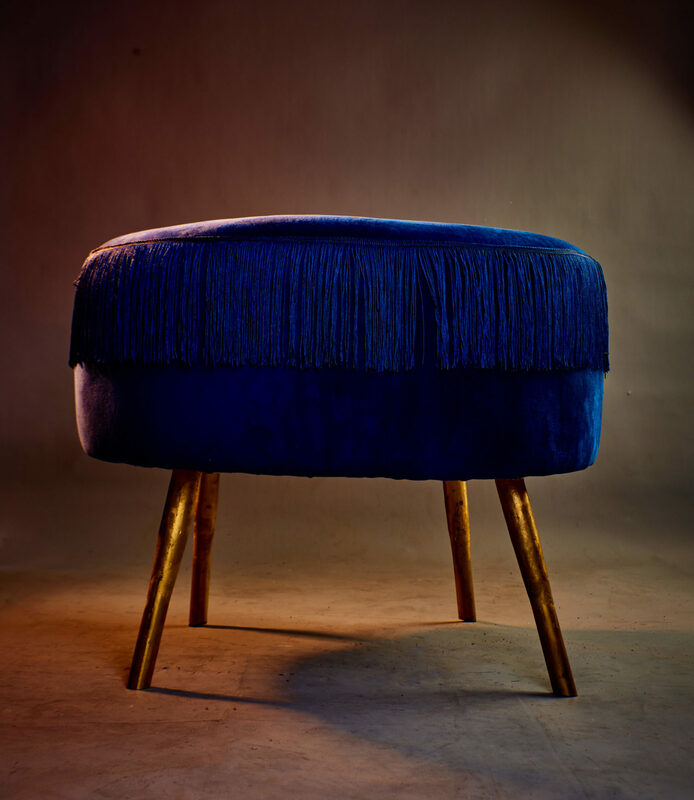 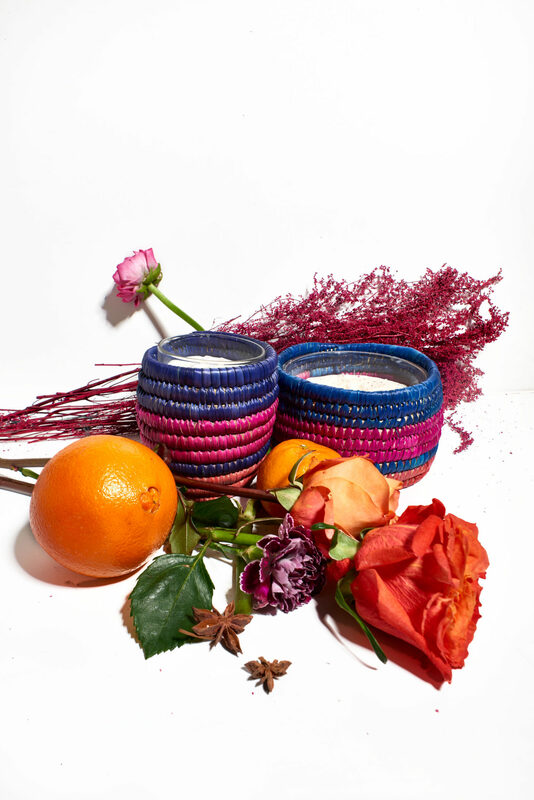 Our brand new obsession is Acacia Studios – A luxury, African homeware brand, launched in 2017. 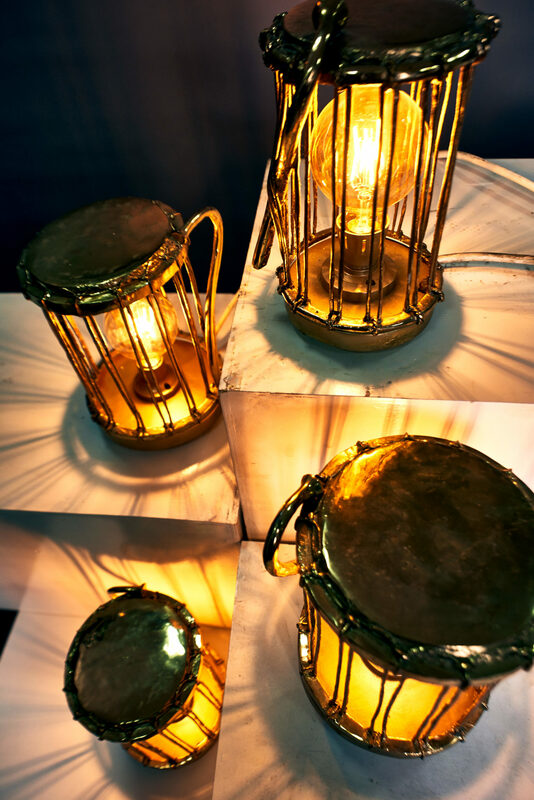 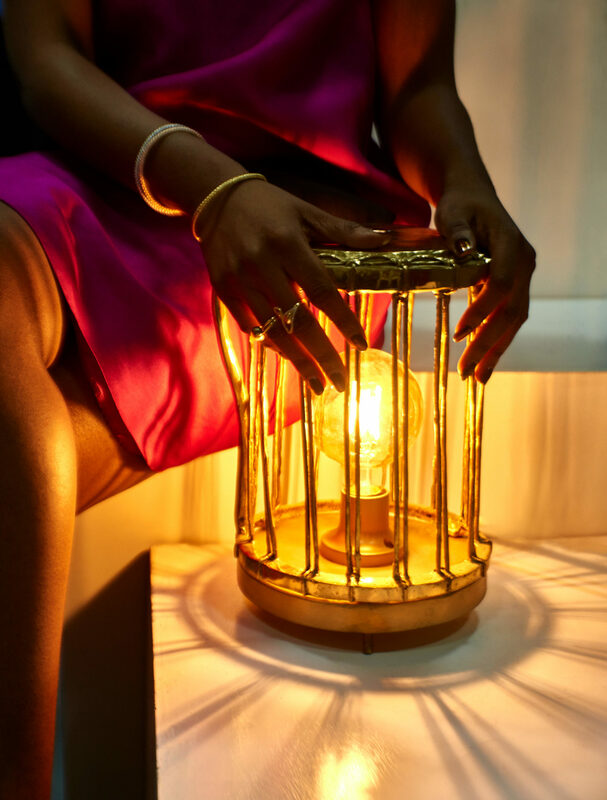 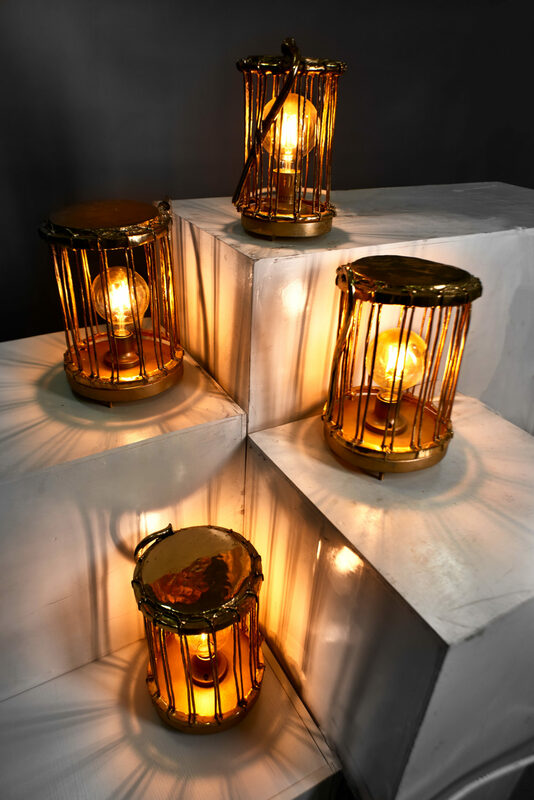 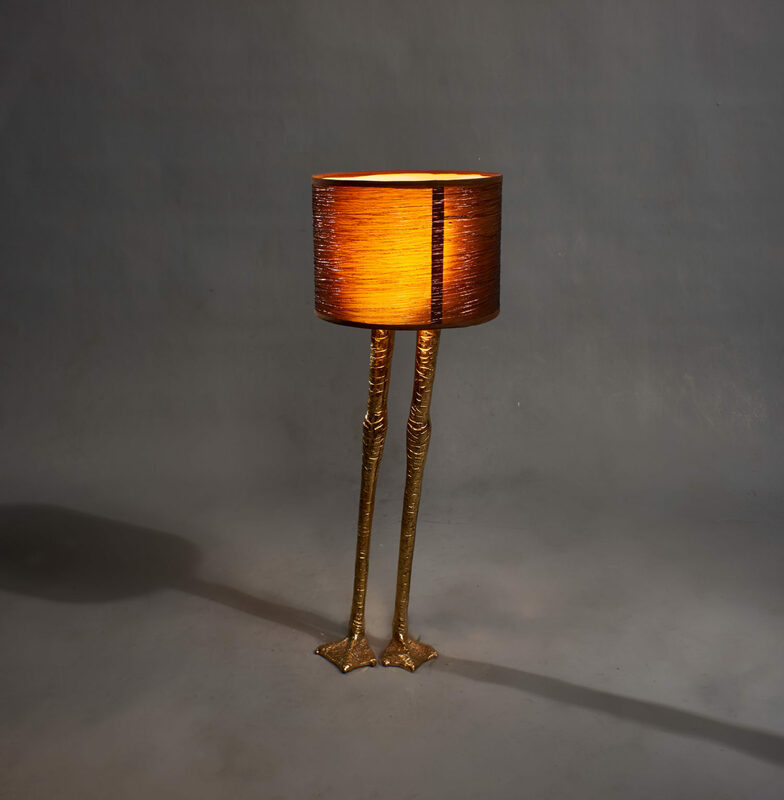 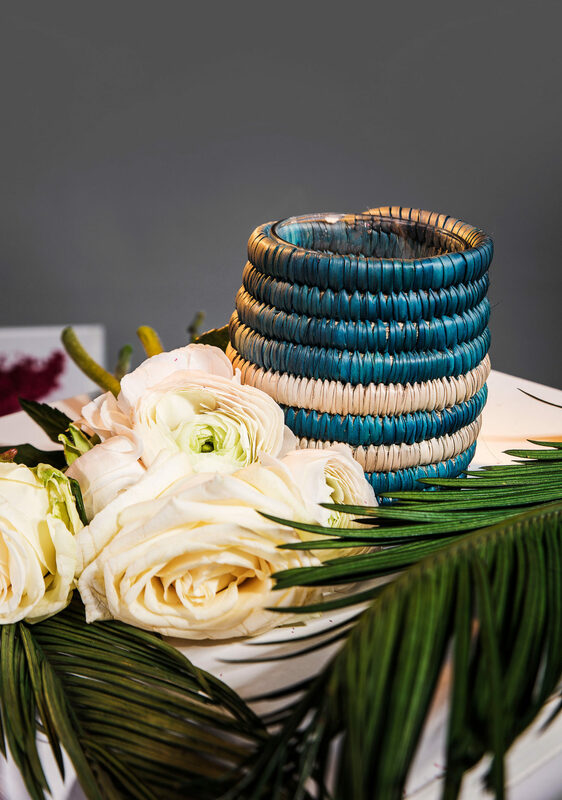 Their new 8 piece home collection titled: EKO: Lagos, Nostalgia for the past curiosity about the present is undoubtedly one of the best things we have seen in the lifestyle space this year. 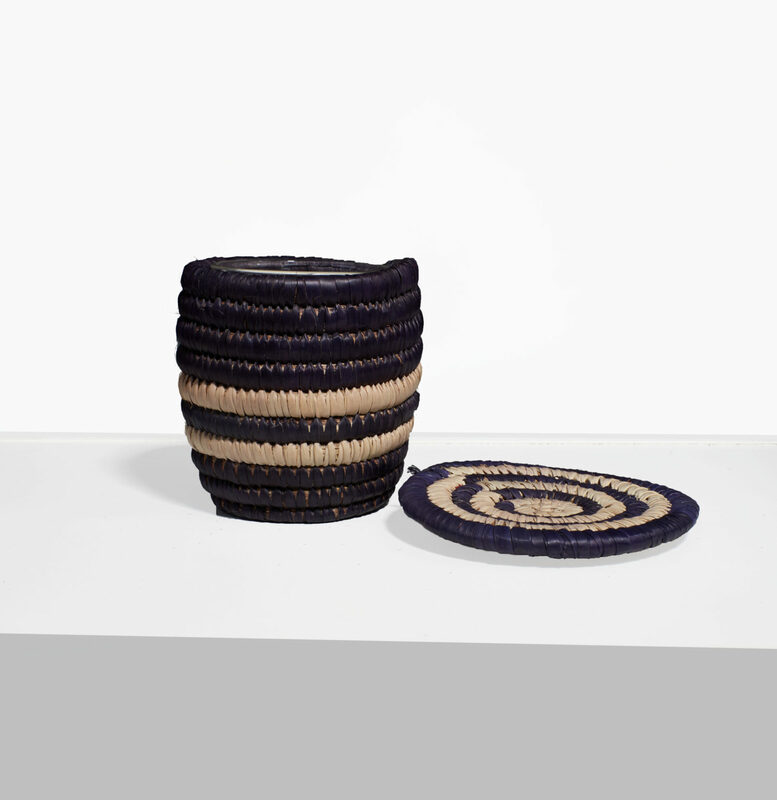 ‘A stunning 8 piece collection of contemporary homeware and accessories is inspired by the long standing craft and industry of traditional African cultures, the collection seeks to re-imagine past collections of classic Nigerian items and forms while filtering them through a contemporary lens, absorbing elements of traditional culture and fusing it with modern product design. 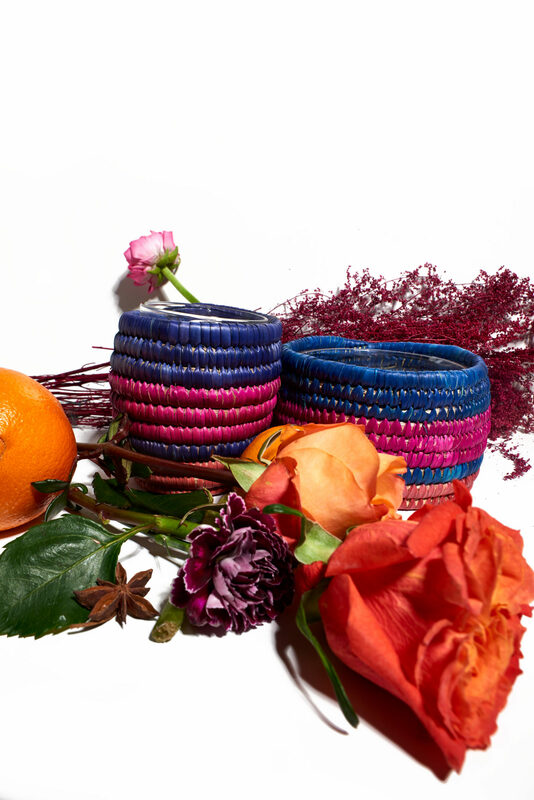 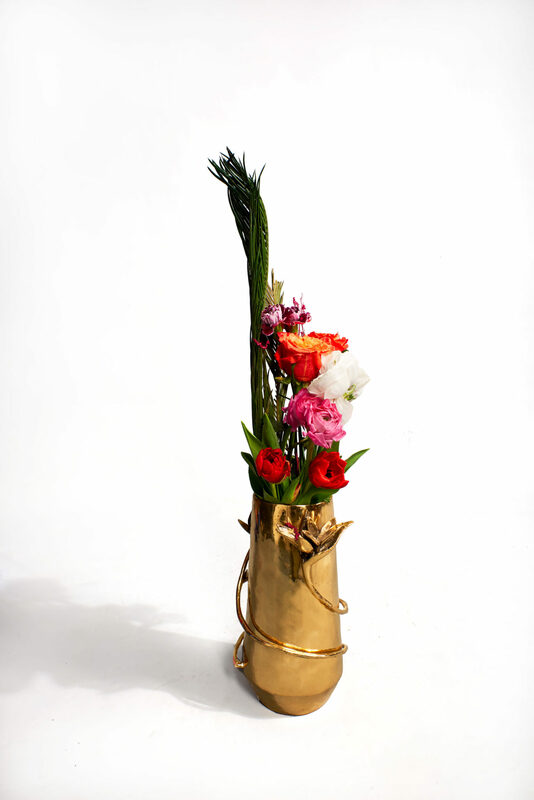 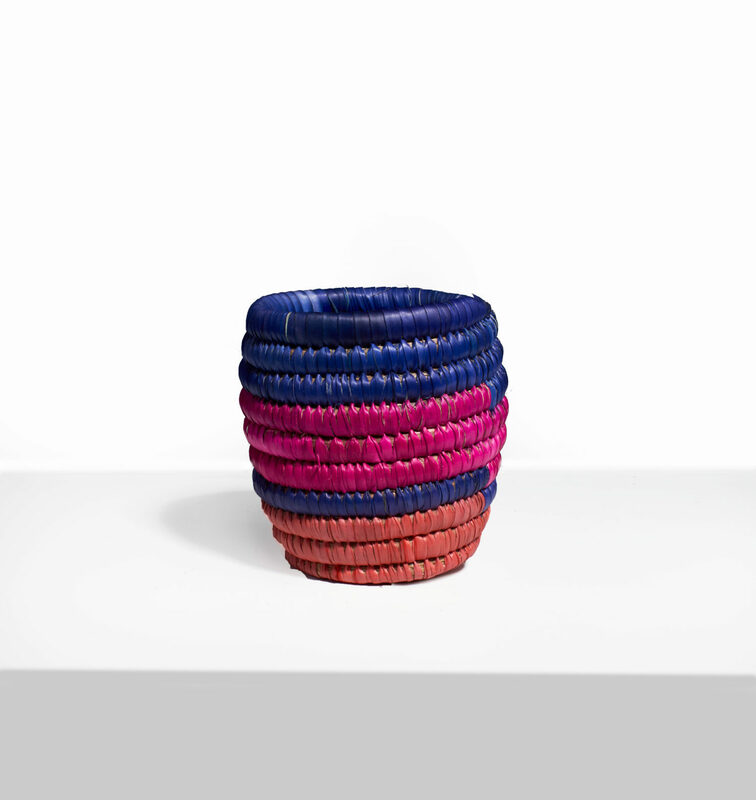 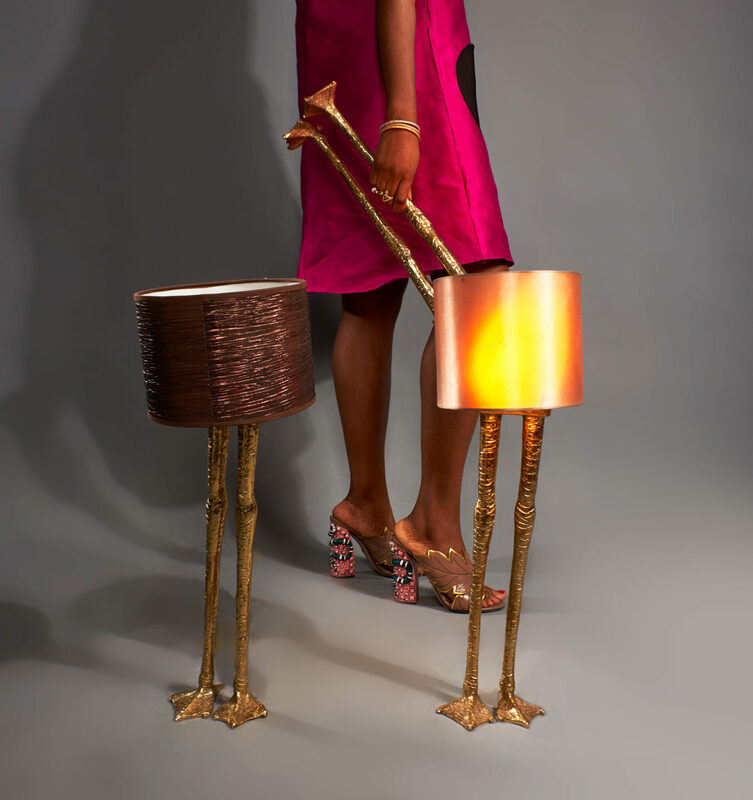 The EKO city candle trio; Ikoyi (Black basket ); Marina(Pink basket) ; Ikeja(Green); The Bim vase; The Lani feet lamp; DÚN the sound lamp; The Jimi stool; The Koje chair.